the official video for “We Are Not Alone,” a song from forthcoming album The Walk. An official video for album track “The Train 1702” is available at this location. The band also released a drum playthrough video for “Black Lines,” featuring Theodor Borovski, which can be viewed here. Second To Sun is a metal band from Saint Petersburg, Russia, founded in 2012 by its guitarist Vladimir Lehtinen. 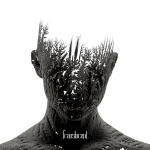 Second To Sun concentrate on the musical and creative aspect more and use visual elements on every song (artwork, lyrics, behind the song infos etc.) to give more depth and back story to the music. 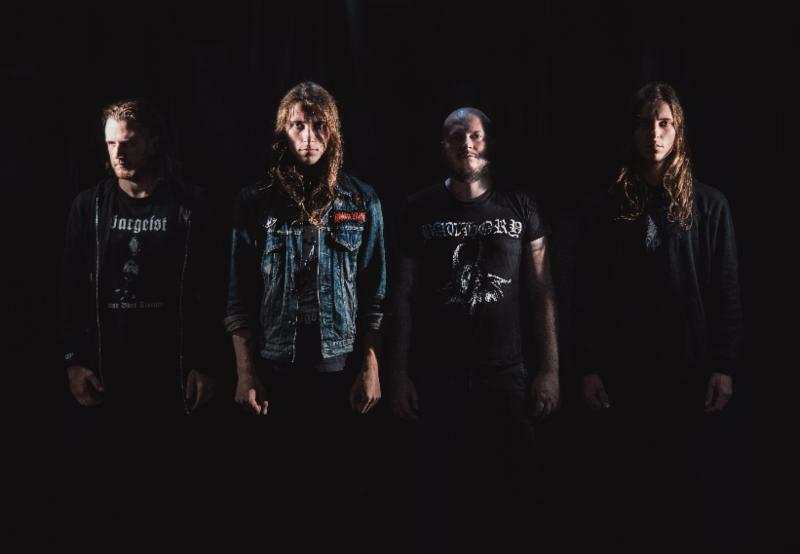 The band’s music contains a blend of metal genres: on the one hand, it has the many rhythmic elements of groove metal; on the other -hand, it continues the legacy of such classic Scandinavian black metal bands as Emperor, Mayhem, and Dakthrone. 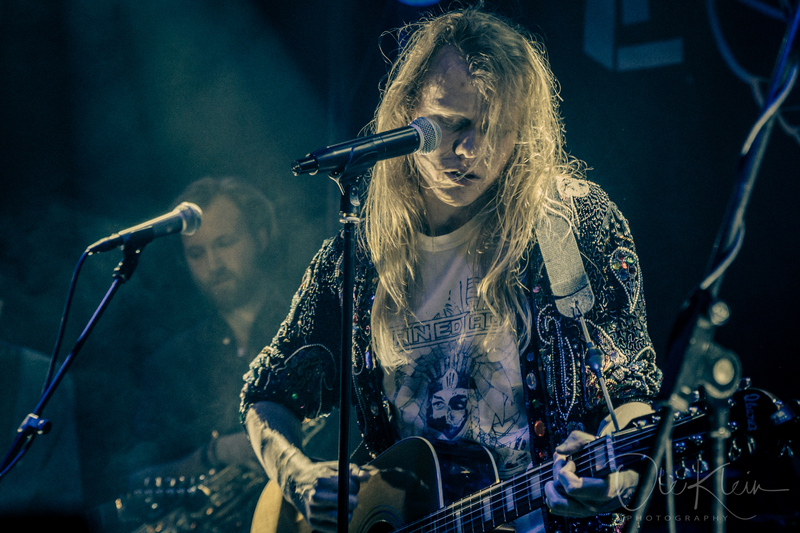 Such diverse musical roots of the band protrude from Vladimir Lehtinen’s songwriting, Gleb Sysoev’s soul-crushing vocals and Fedor Borovsky’s groovy drum lines. 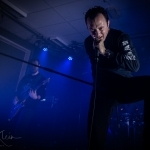 The band releases two versions of each album – the vocal and the instrumental one. 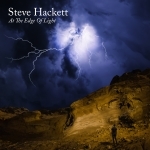 Each individual instrumental composition is accompanied by unique artwork and a hefty description of the story the composition tells, which provides a deeper insight into the music, as well as the band’s inspiration and creative process. 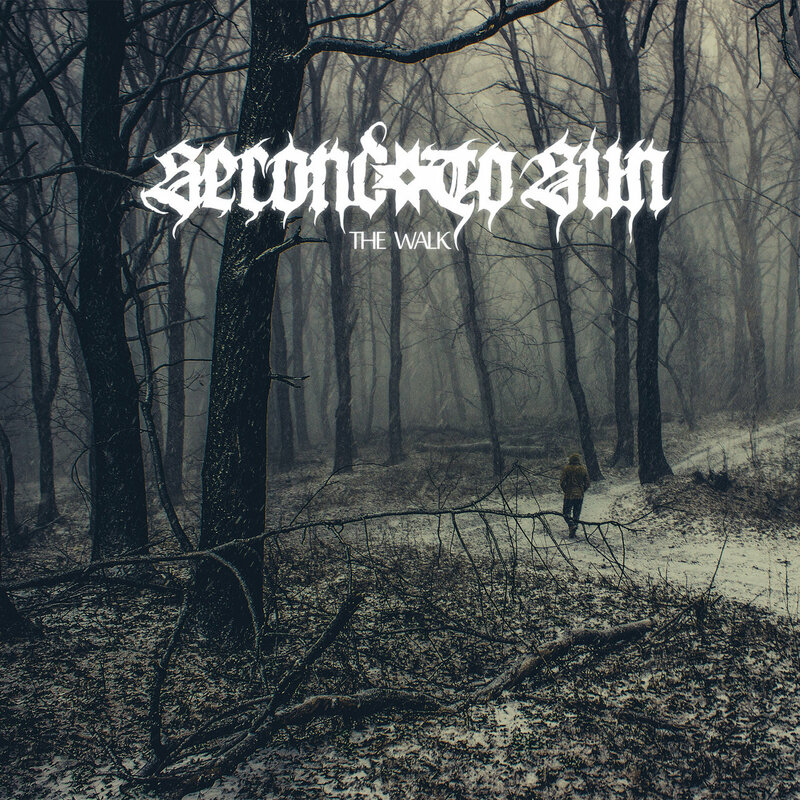 Second To Sun has released released two albums – The First Chapter and The Black, and is now getting ready to release third album The Walk.